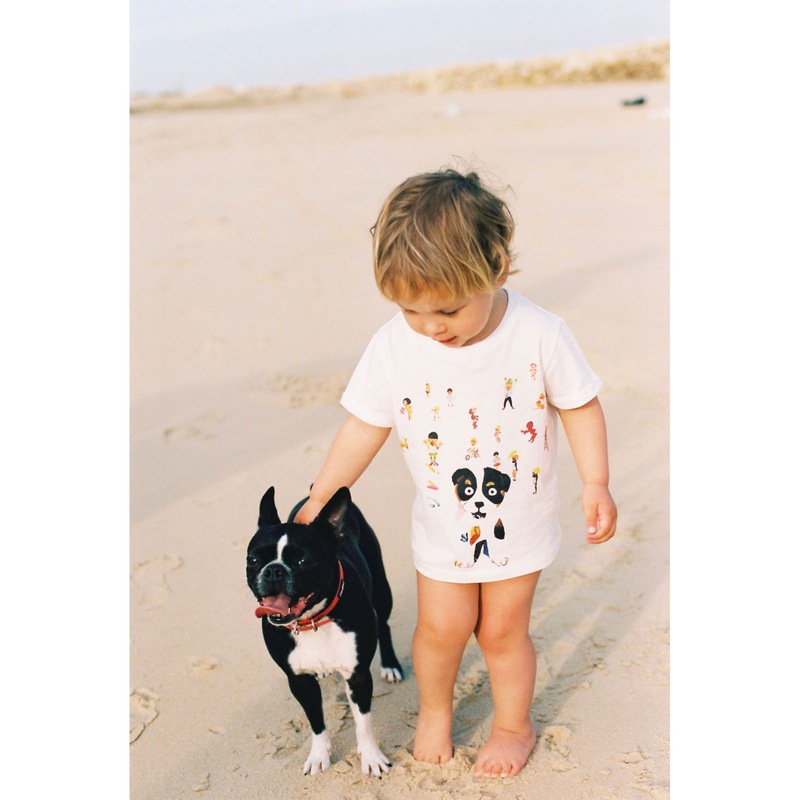 Kid straight cut cotton T-shirt. Family print. For measurements, please check our size chart.